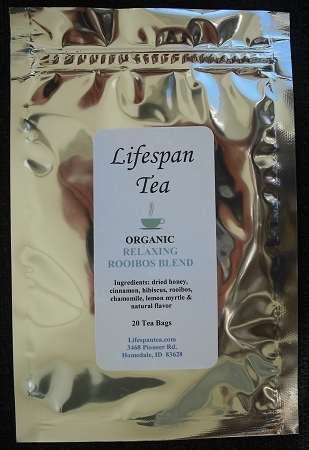 This calming tea blends delightful tropical fruit flavor with organic dried honey in each tea bag. Ingredients: Dried honey, hibiscus, rooibos, chamomile, lemon myrtle & natural flavor. Organic & caffeine free.